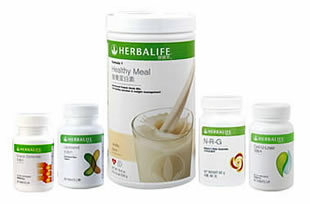 The Herbalife Weight Loss Packs are primarily based on healthy meal replacement and improved nutrient absorption by the body. The supplements help speed up weight loss results as well as help with healthy nutrient absorption and the efficient elimination of waste. This pack includes additional protein to assist with hunger management and to help increase lean body mass for improved metabolism. The Advanced Pack contains added enhancers - herbal tea concentrate & herbal aloe concentrate - to help improve metabolism, nutrient absorption and elimination. 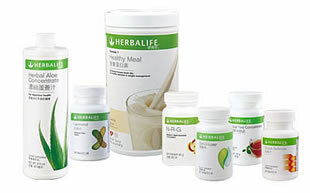 The Ultimate Pack contains all the products you need to maximise your weight loss progress. 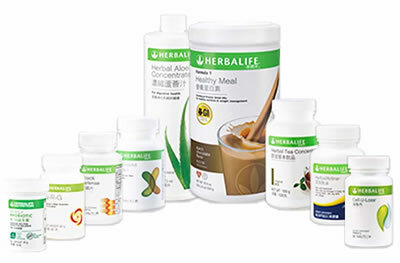 It adds Herbalifeline as well as a larger container of herbal tea concentrate. 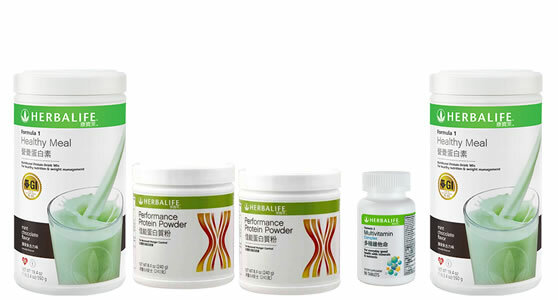 Why choose a Herbalife Weight Loss Pack?